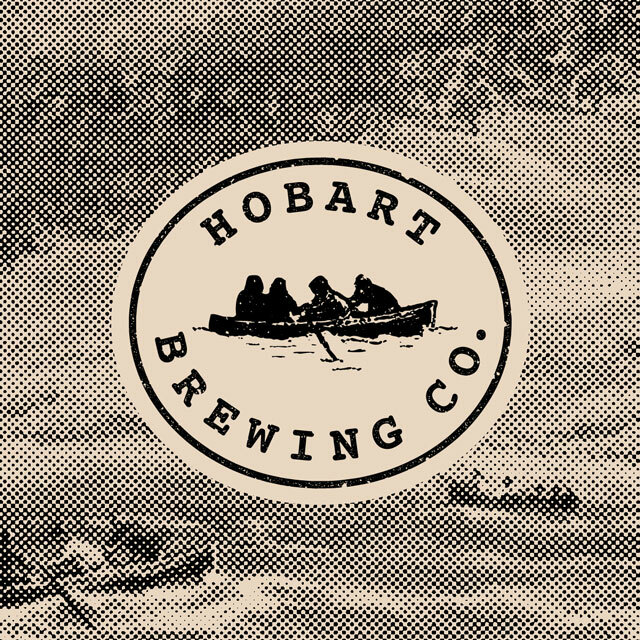 Simple, stripped back, classic mono type on a brown box board tube, designed for easy posting. 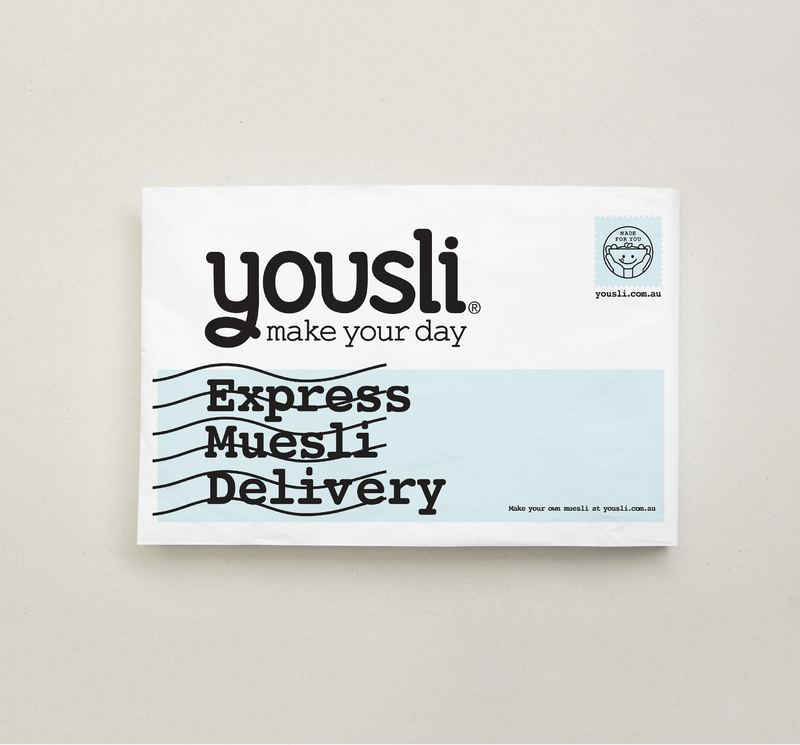 The Yousli packaging developed to express that this was a different kind of muesli brand, one made from whole foods for the young at heart. 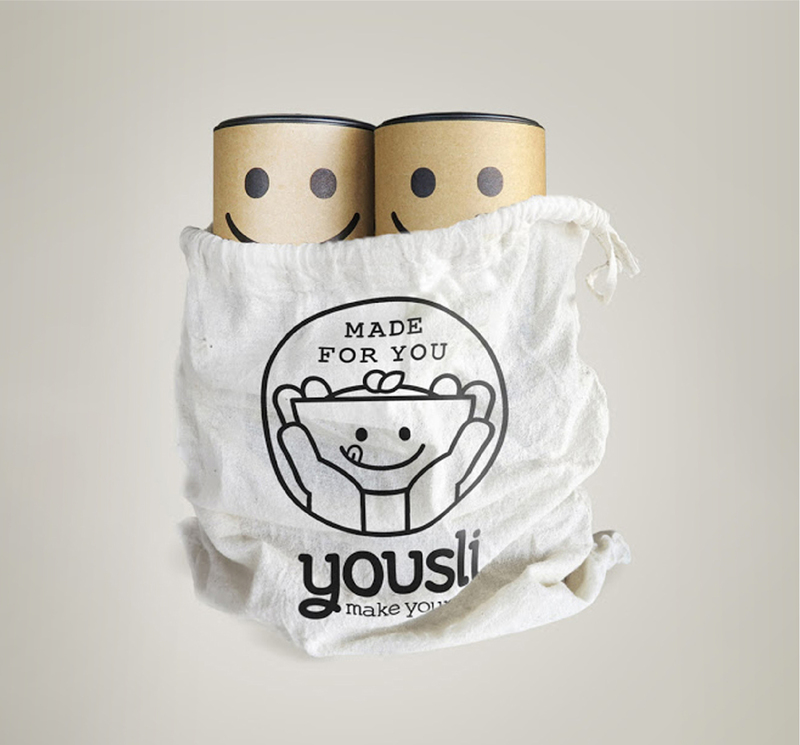 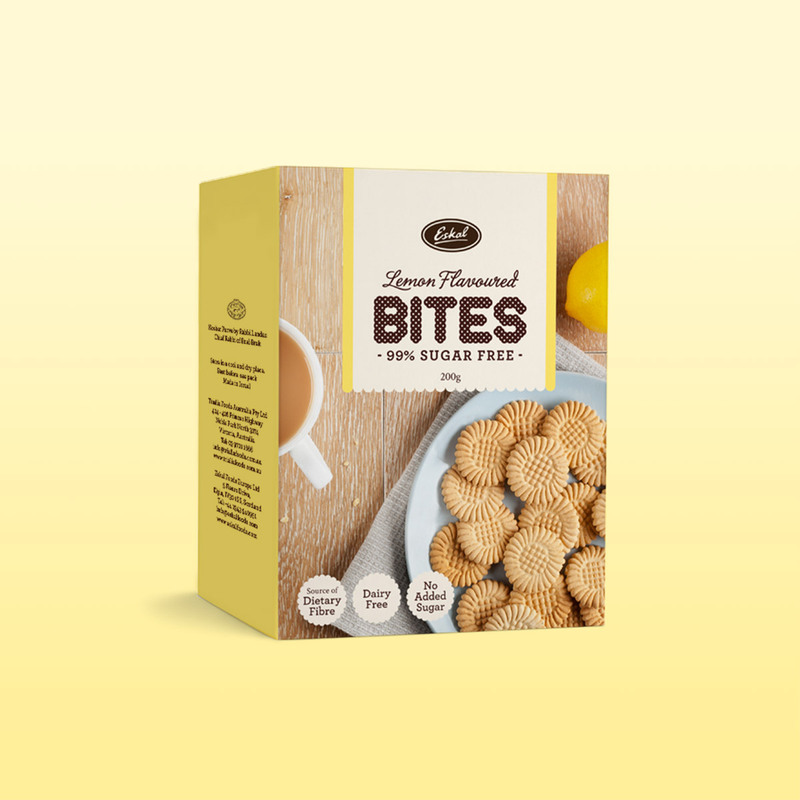 The iconic Yousli smiley face spoke the ‘Feel Good Food’ positioning and turned the packaging into a very shareable item on social channels.